French nymphing, or European nymphing as it is often known in the US, is the most important new development in flyfishing for a generation. The use of ultra-long tapered French leaders provides huge advantages both in terms of reducing drag and dramatically improving fly presentation. These methods, which have already revolutionised the world of competition flyfishing, are now also proving themselves to be a game-changer for the recreational fisherman. 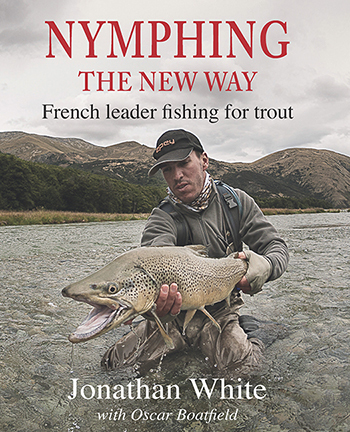 This is the first book to explain all branches of French leader technique: • sight nymphing • short and long-range indicator nymphing • dry fly • fishing for grayling, carp and steelhead • masterclasses from leading experts Cody Burgdorff (USA) Julien Daguillanes (France) Stanislav Mankov (Bulgaria) • tips for fishing in all types of river and clear stillwaters in the UK, Continental Europe, the USA and the Southern Hemisphere. Use of the French leader has led to the French national team becoming the most successful team at the World Championships in recent years, winning 7 Gold, 7 Silver and 7 Bronze medals. As opportunities to catch trout on a dry fly have become less frequent and of shorter duration, the use of modern nymphing techniques can often make the difference between a successful fishing trip and not catching fish at all. Did You Know… Who won 152–0 in 2002, the largest margin of victory in an international fixture? The stories behind rugby’s best nicknames, like ‘Suitcase’, ‘Raspberry’ and ‘The Fun Bus’? How the first-ever ‘own try’ was scored in 2014? It may not always be beautiful, but rugby is a glorious game. Whether you’re a devoted fan, a keen player or a complete newcomer, there’s no other sport where titans clash with so much heart and soul. 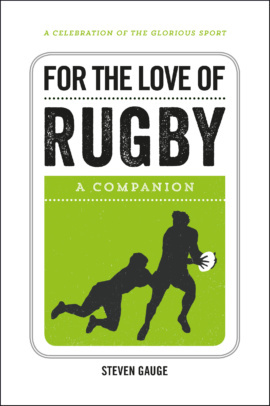 Bringing together history, trivia, amusing anecdotes and fresh insights, this handy volume will be your sweet chariot through the world of the oval ball. In 2009 scientists discovered dolphins playing football with jelly fish off the coast of Wales. Some believe they have been playing this game for hundreds, if not thousands of years. This was not news to Football Earth; in fact what is certain is that it’s not only dolphins that are football fans but the entire animal kingdom! 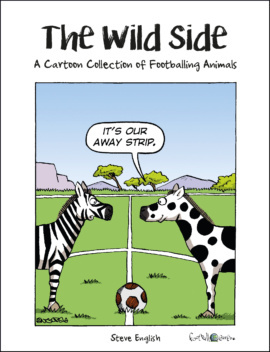 In over 100 cartoons, Football Earth showcases the secret sporting life of our feathered, finned and furry friends. Meet characters such as Alan Sheared and Rover of the Rovers, and teams including Man Ewe and Crawley Town, in a collection that’s sure to delight all fans of the natural game. A bike can be so many different things – a simple way of navigating busy city streets or enjoying quiet lanes, a cross-country steed to take a rider up hill and downdale or even a world-beating racing machine. What unites everyone who rides is that they each have their own cycling story to tell. 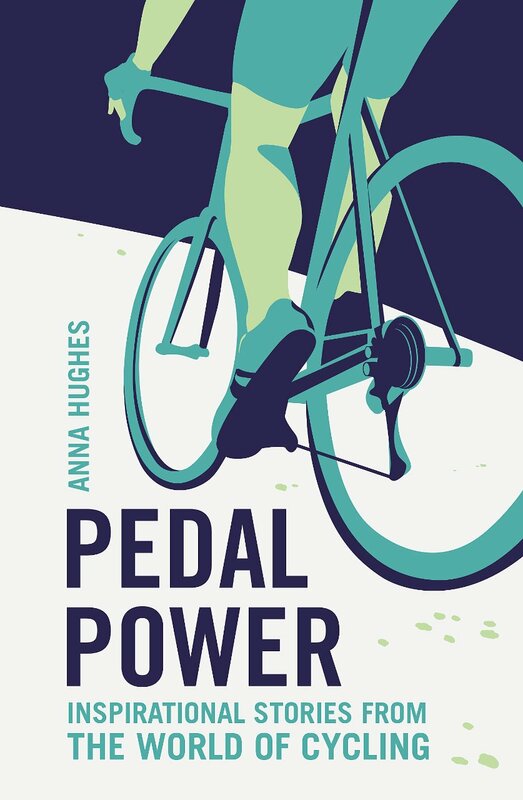 This book collects inspirational stories from riders around the world, both ordinary and extraordinary, from the London cyclist who rode 10,000 km in a month, to the daredevil trials rider who hops from building to building, to classic tales of grand-tour rivalries and legendary cycling records of days gone by. Essential reading for anyone who loves life on two wheels. These angling stories will whet your appetite to be out on the river again. From one end of New Zealand to the other, these short chapters introduce the reader to some of our country’s fabulous wild waters and the cunning brown and rainbow trout lurking in them. 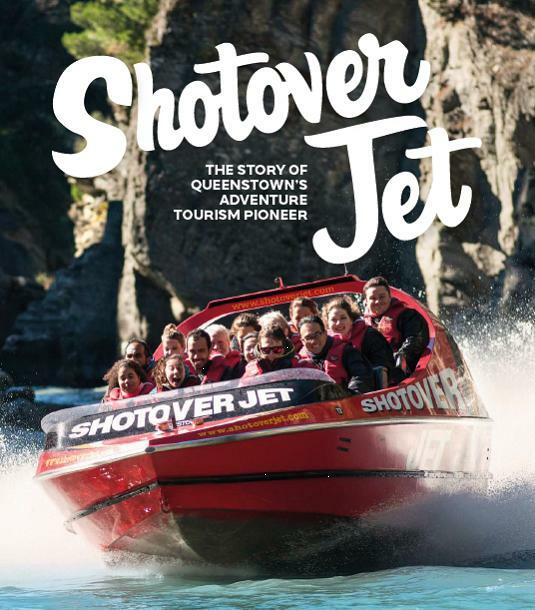 With beautiful photographs of New Zealand’s back country rivers this could almost be a travel book as much as a set of fishing yarns. As author Tony and his wife wander from one river to another you will be introduced to the wild, untamed beauty of our nation. You will experience Tony’s love of nature and the tranquillity of the back country rivers as much as the thrill of landing some of those big trout. 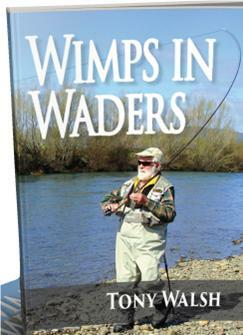 Written by the author of The Black Singlet Brigade and Boots ’n’ All, Wimps in Waders is a book for any-one who enjoys a lazy afternoon on a riverbank as much as the adrenaline rush brought on by the hunt for that worthy adversary, New Zealand’s well-schooled trout. Experiences gained in 50 years of fishing make for an enthralling read as Tony grows from a tentative spin fisherman to a fully-fledged angler. A chance encounter with another river bed angler led to Tony’s introduction to the local fishing club and as he confesses his membership led to growth in his skills. This can be noted from the explanations of fishing techniques and fly tying guidelines found throughout the book. These short stories explore some of our relatively unknown streams and are beautifully illustrated with full colour photographs. Higher, faster, further―skiing is more than a hobby, it’s a way of life. Originally an adventurous way to move through ice and snow, skiing is now the number one wintertime recreational activity. More popular than ever before, the snow lures thousands of die-hard fans to the airy heights of the world’s mountains. Anyplace where even a few flakes fall, there are dedicated skiers―forever hunting for the longest run in the Andes, the most spectacular downhill in the Alps, the most legendary chalet in the Rockies. 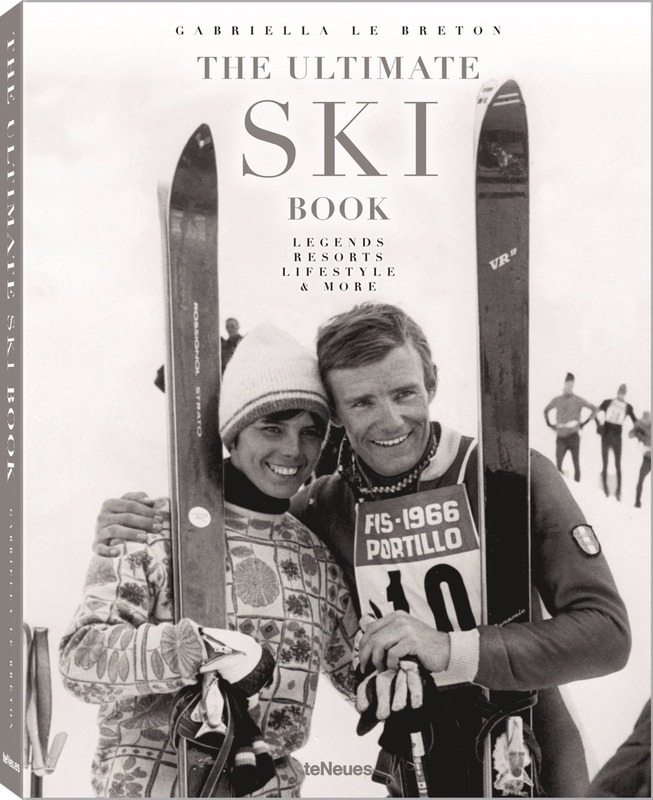 In this book, skiing expert Gabriella Le Breton assembles everything passionate skiers want to know, and a lot more―the most beautiful views, the most remote resorts, the best restaurants. And of course, real skiing legends have their say, providing tips for life on the two pieces of wood that mean everything. In terms of classic firearms, the Hammer gun is a relatively primitive, totally hand-built, unique, supremely elegant and satisfying work of art; but it also has some genuine advantages over all the expensive modern guns used today. 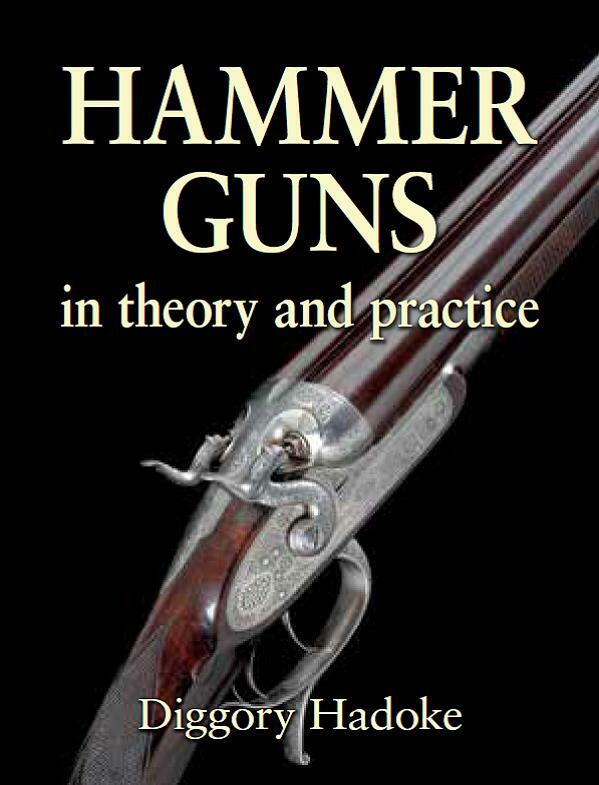 Using hammer guns, explains Diggory, should not be seen as an affectation, for they remain the best guns ever made – and today they are still in many ways better than anything else available, if you apply yourself to their use and ownership in the right way. He writes: I believe that nothing made in the twentieth century compares favourably with the best hammer guns made by the real artisans of the British gun trade: made in the days before celebrity engravers signed their work or CNC machinery standardised every part. What I invariably pick up and take shooting is an 1870s under-lever hammer 12-bore. 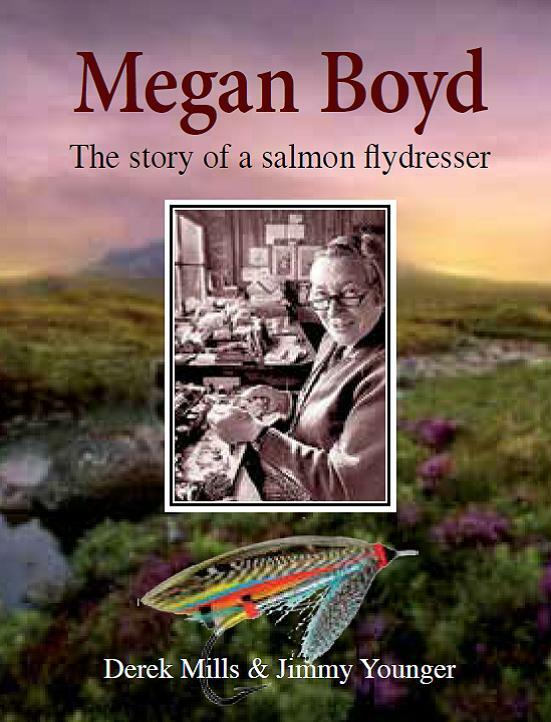 Megan Boyd is considered to be one of the world's finest salmon fly tyers and she is the subject of the US film 'Kiss the Water'. She was born in 1915, and was bought up in the Highlands of Scotland where her father was a bailiff on the River Brora. She began taking flytying lessons at the age of twelve and soon gained a reputation for tying beautiful feather-wing flies which were extra-ordinarily durable and lasted many seasons. In 1935, at the age of twenty, Megan left home and moved into a small cottage near Brora where she lived without electricity or running water until the 1980s. Visiting anglers from all over the world who came to fish the Highland rivers for salmon would stop by her cottage to watch her tie flies and place orders. From dog sledding to ice fishing to waterfall climbing to bandy, countless possibilities await beyond the crowded ski slope and traditional winter activities. Create the winter wonderland that you desire and crave. Colder temperatures invite a variety of unique ways to interact with nature. Dog sleighs and snowshoes facilitate movement across snowy plains for everyday icy life whilst ice motocross and figure skating provide a burst of adrenaline. Whether you are looking for a vacation spot where the sun shimmers off of a glittering frozen cliff or for an athletic alternative to the conventional ski slopes, Below Zero celebrates the search for cabins instead of offices and parkas instead of suit jackets. 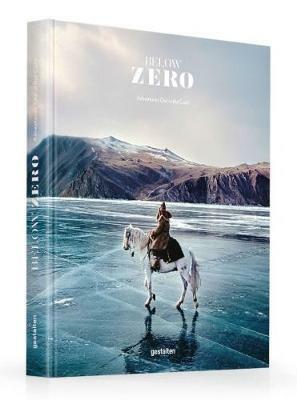 Through images of landscapes dusted in a powdery palette and depictions of cold weather athletics, any questions of what to do with a snow day are answered in Below Zero. This volume explores the brisk side of nature's beauty and the adventures that await when the mercury drops.